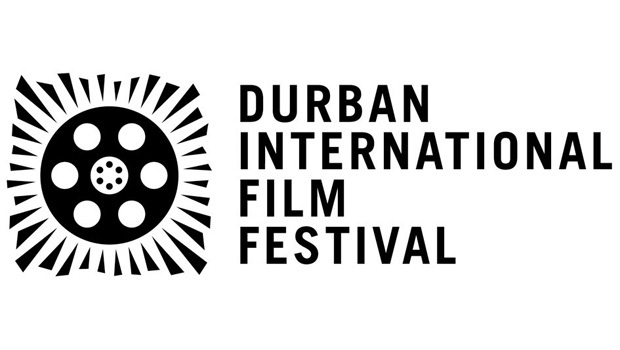 Durban, South Africa: The Durban International Film Festival (DIFF) will celebrate its 36th edition from 16 to 26 July 2015. 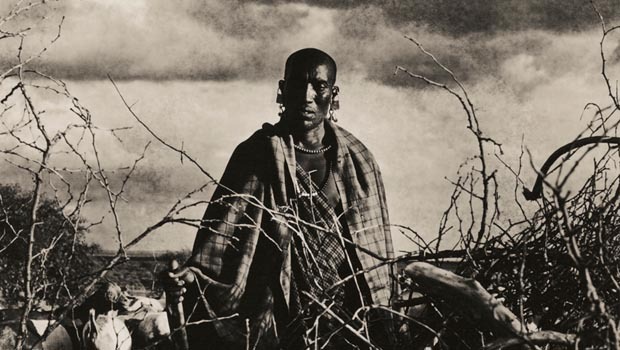 Presenting over 250 screenings of cutting-edge cinema from around the world, with a special focus on films from South Africa and Africa, the festival exhibits films in a diversity of venues around the city. DIFF is the premiere platform for the launch of African films and a key gateway to the African film industry. The festival also includes a local and international awards component. Only films completed in 2014 and 2015 will be considered, and there is no charge for entry. Submissions will be accepted with either a DVD SCREENER or an ONLINE SCREENER. All submissions must be entered via the DIFF Visitor Page online at vp.eventival.eu/cca. In order to submit a film, an account needs to be created if this has not already been done in previous years. The deadline for all entries (short films, documentaries and feature fiction films), including delivery of screeners, is 20 March 2015. The festival is hosted by the Centre for Creative Arts, University of KwaZulu-Natal and is supported by the National Film and Video Foundation, the KwaZulu-Natal Department of Economic Development and Tourism, the KwaZulu-Natal Film Commission, the City of Durban and other valued funders and partners.